The North Millbourne Community League is proud to provide 2 rinks for our community. One of which is fully enclosed and the second simply has rinkboards. Lights run during rink hours. We offer a heated in-door changing facility to get geared up to have fun! 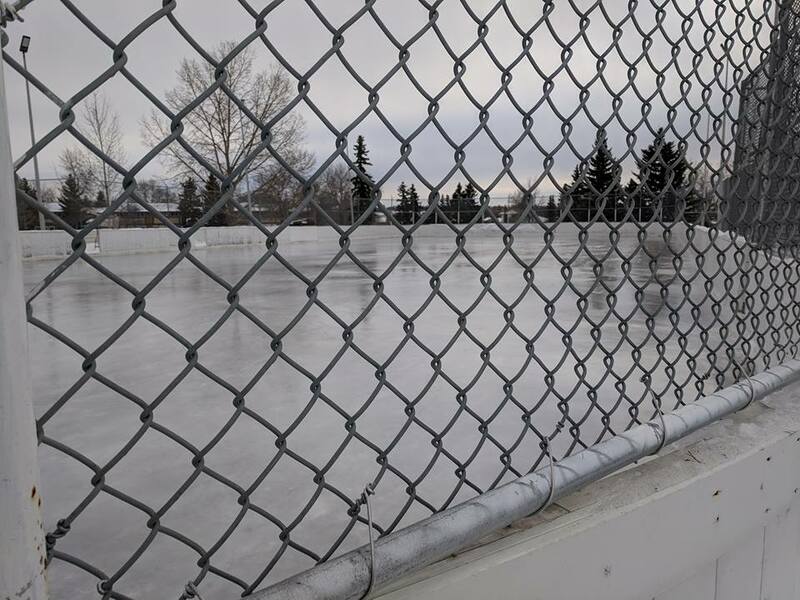 Please be advised our rinks are available to members or paying users. For non-members the charge to use the Rink is $2 per person per use.